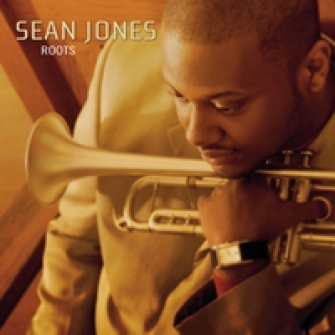 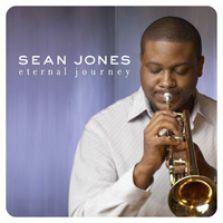 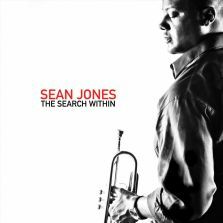 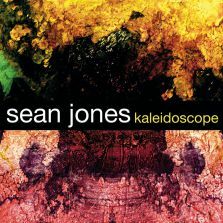 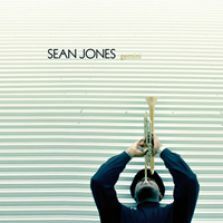 With Roots, Sean Jones continues on his path of exploring distinct and varied grooves, moods, and themes. 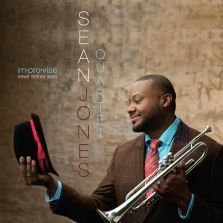 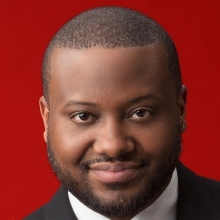 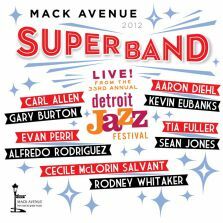 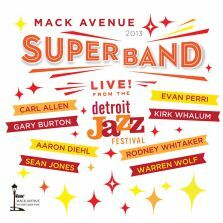 On his rendition of the Ellington tune "Come Sunday" as well as "Lift Every Voice," a tune considered the "Black National Anthem," he’s more laid-back and reflective rather than assertive and attacking. 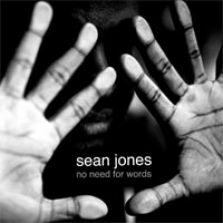 Still, the prime thing for Jones as a player, composer or leader is never repeating himself, nor becoming content and detached in his approach.